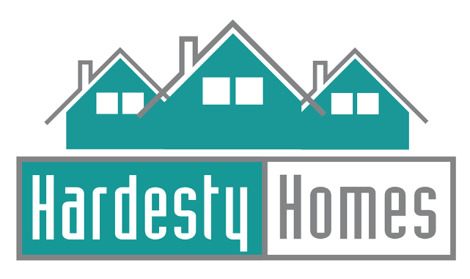 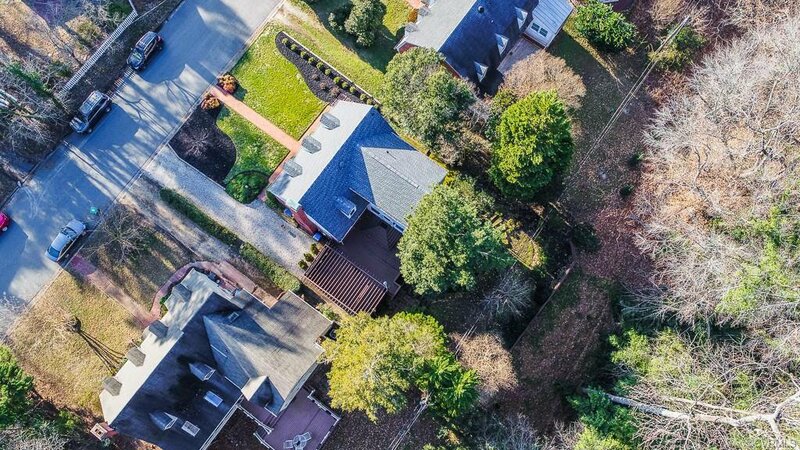 Location, Location, Location.. Homes in this neighborhood do not come available often. 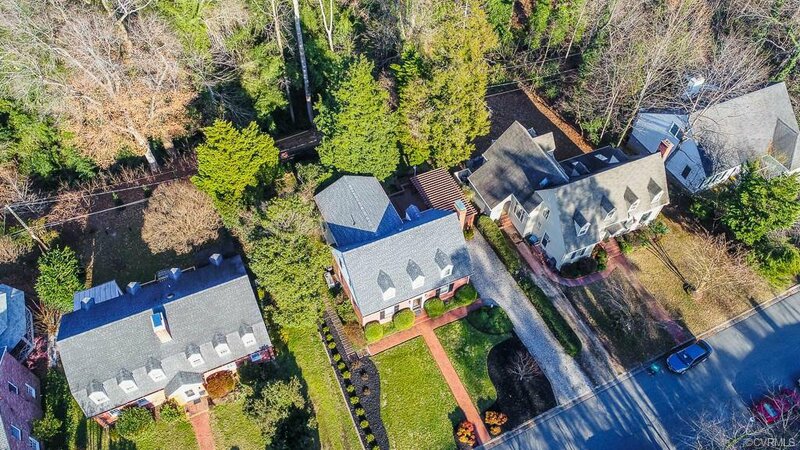 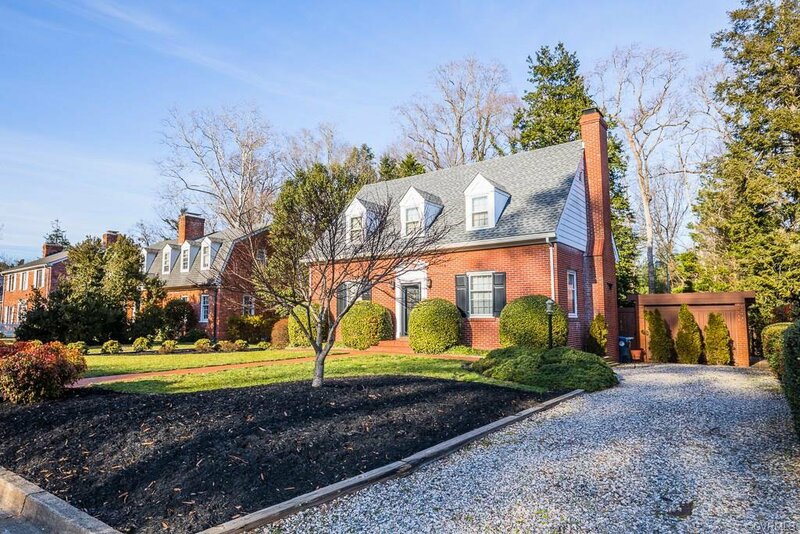 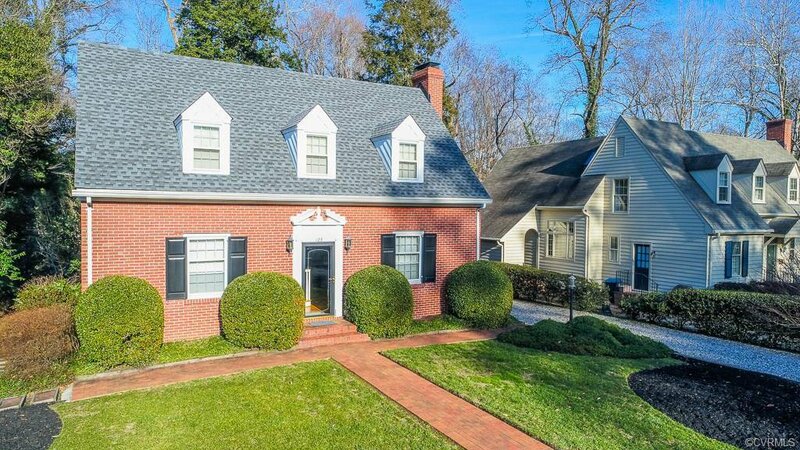 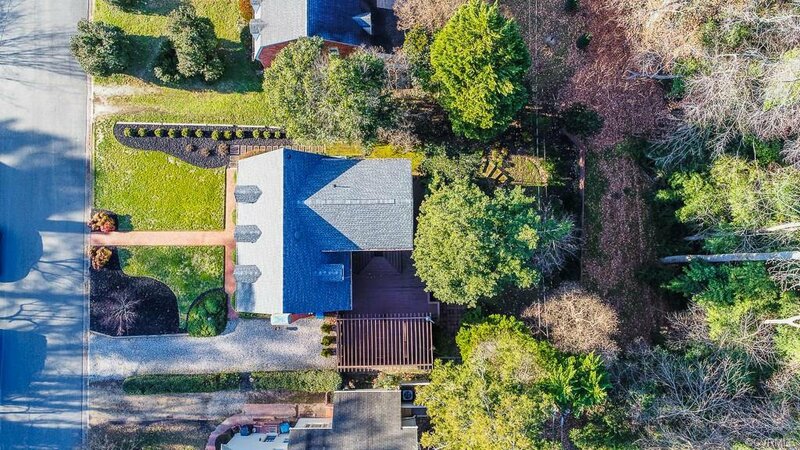 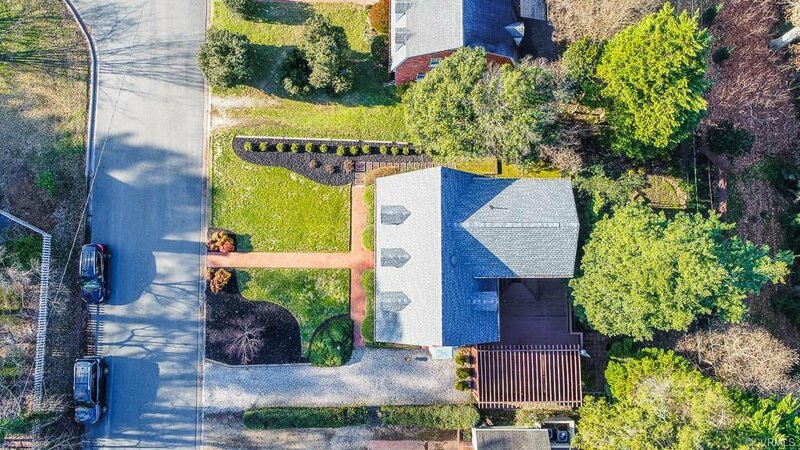 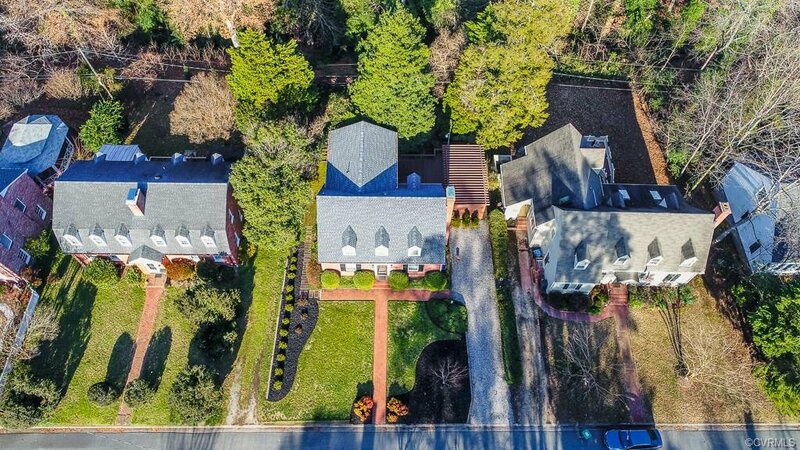 Your new home is an amazing all brick cape in the exclusive Historic area of Williamsburg/ William & Mary campus. 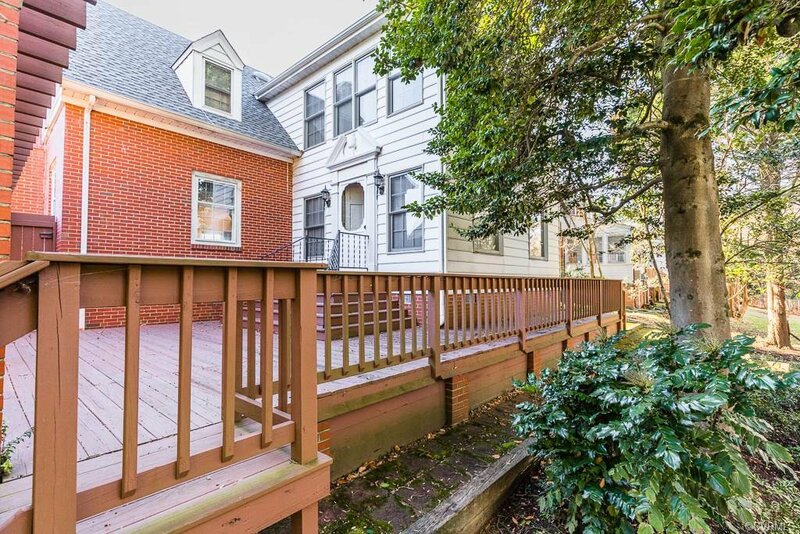 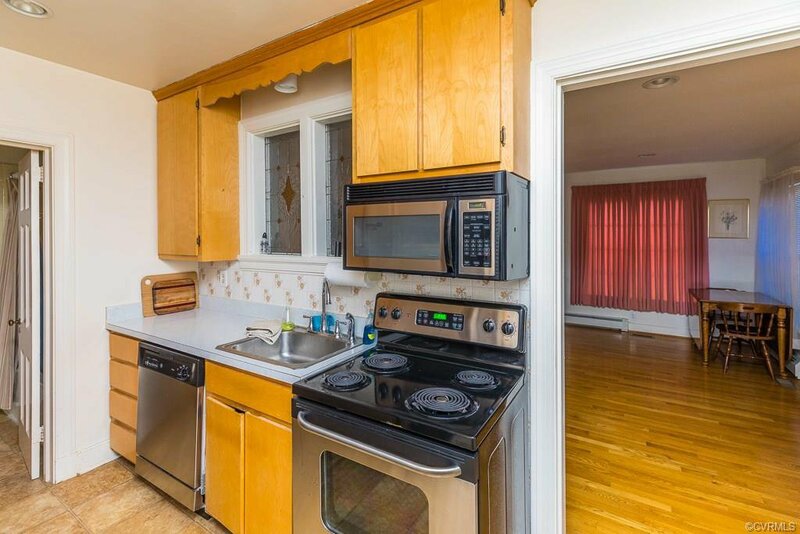 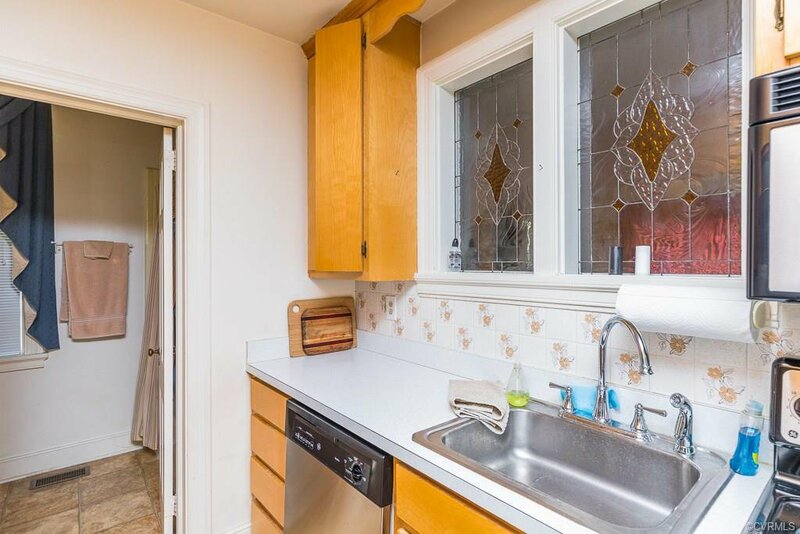 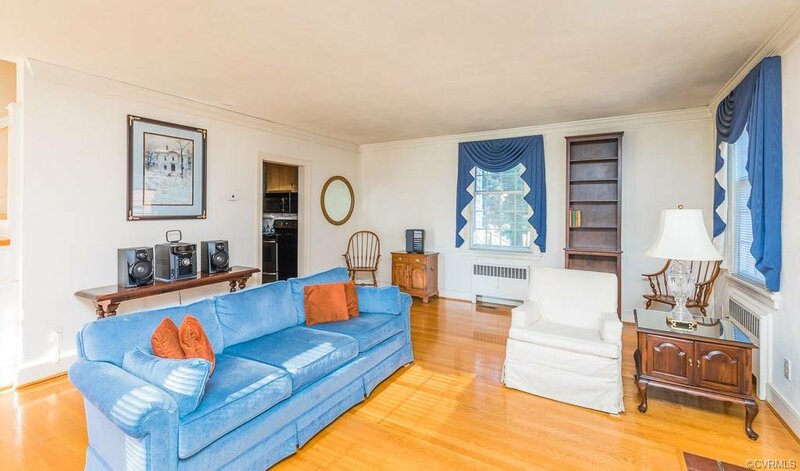 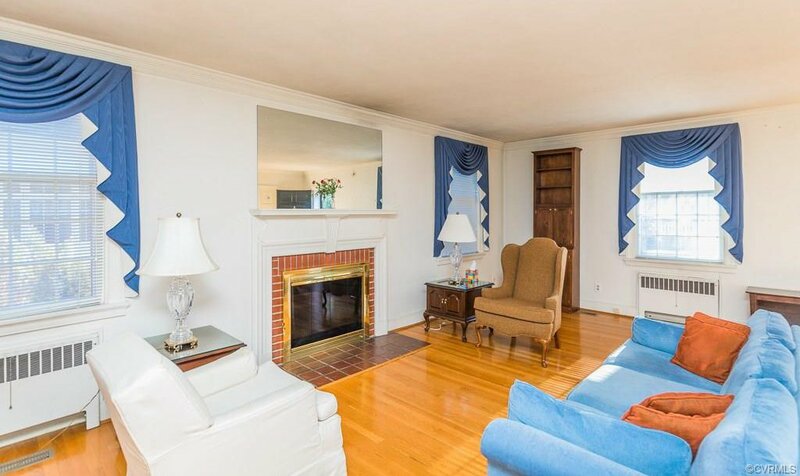 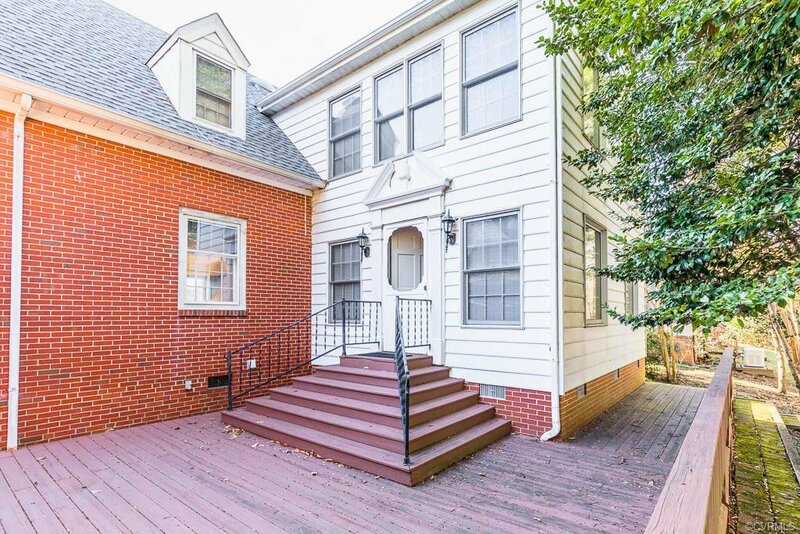 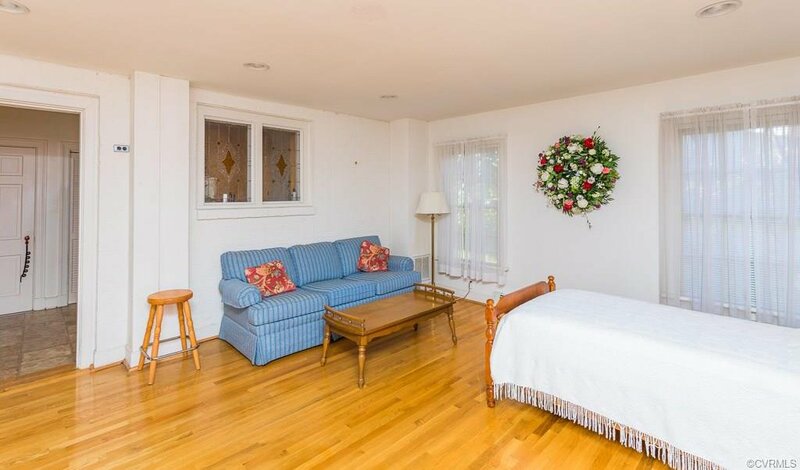 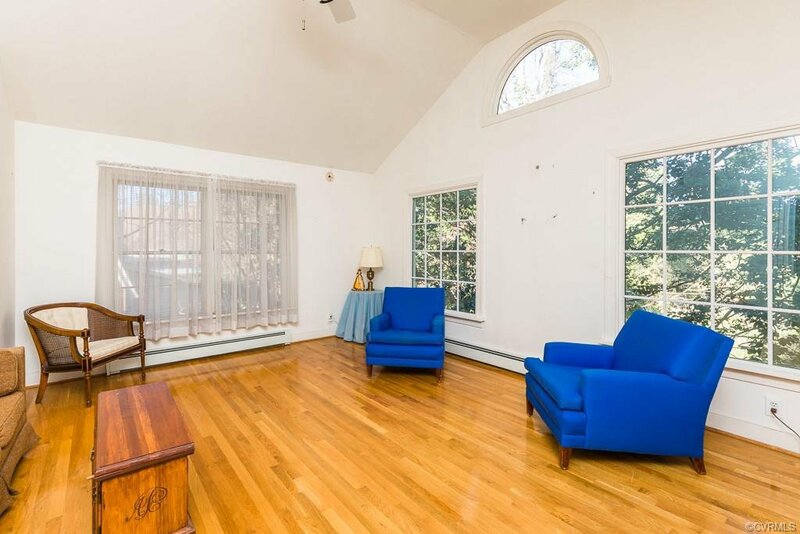 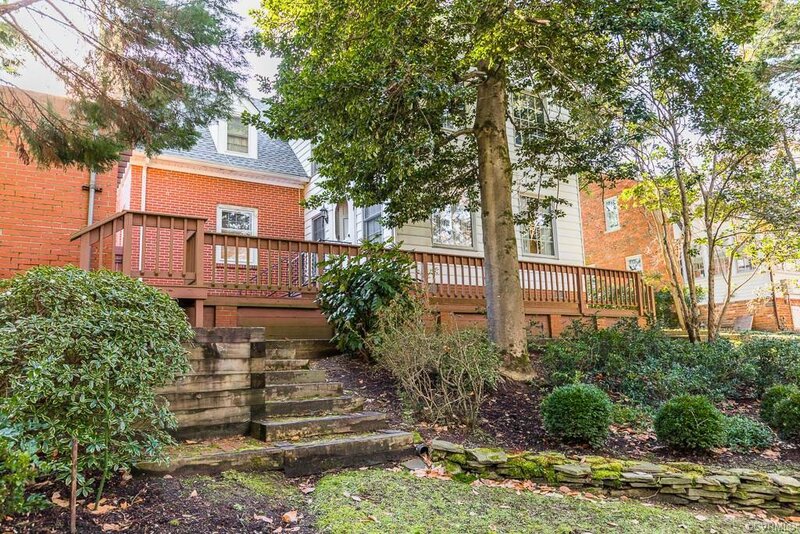 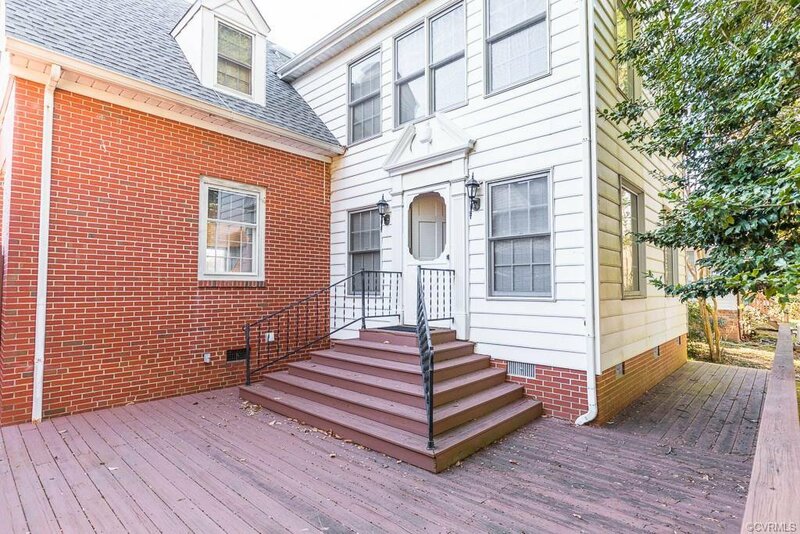 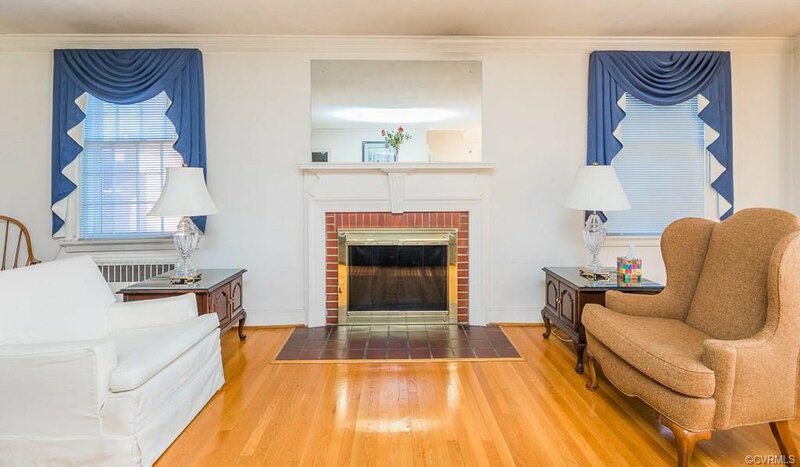 The home boasts beautiful hardwood floors throughout. 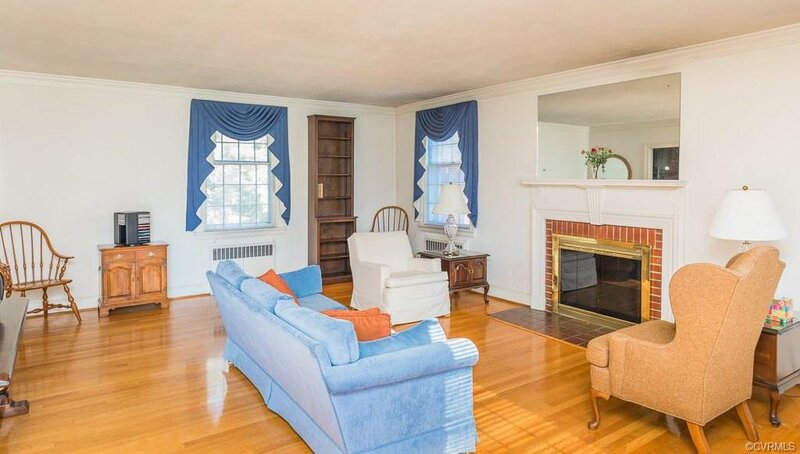 A large living room with wood burning fireplace. 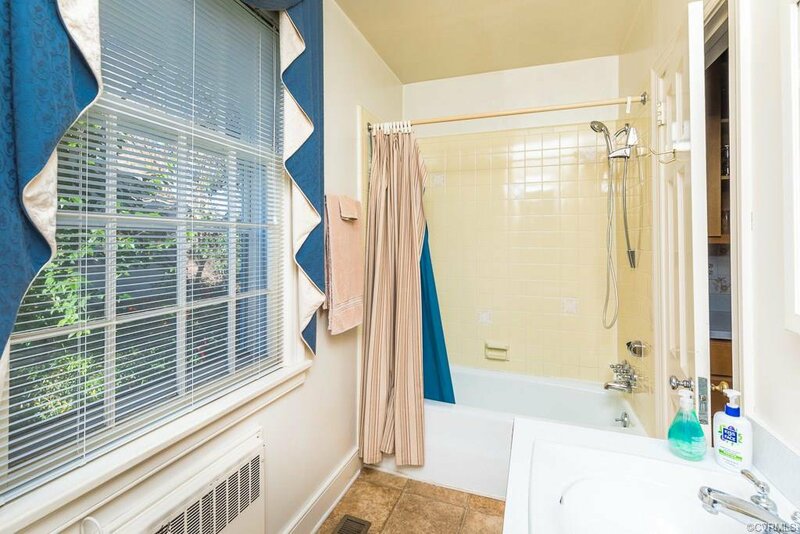 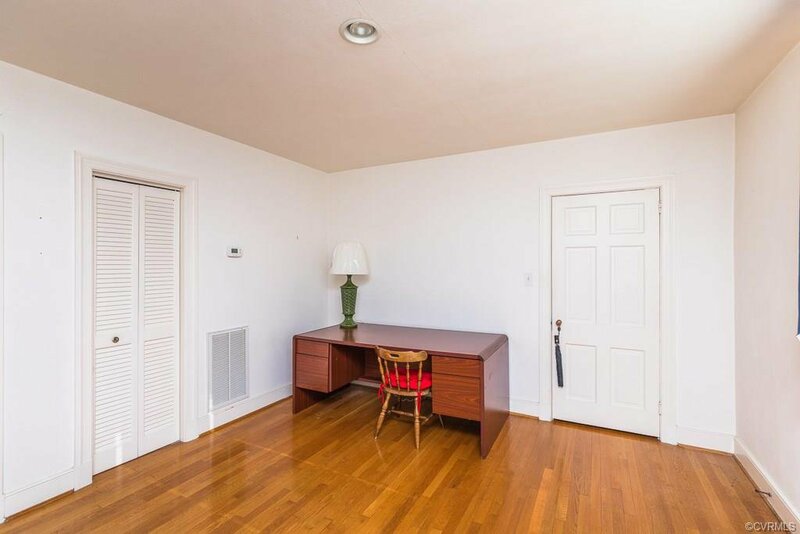 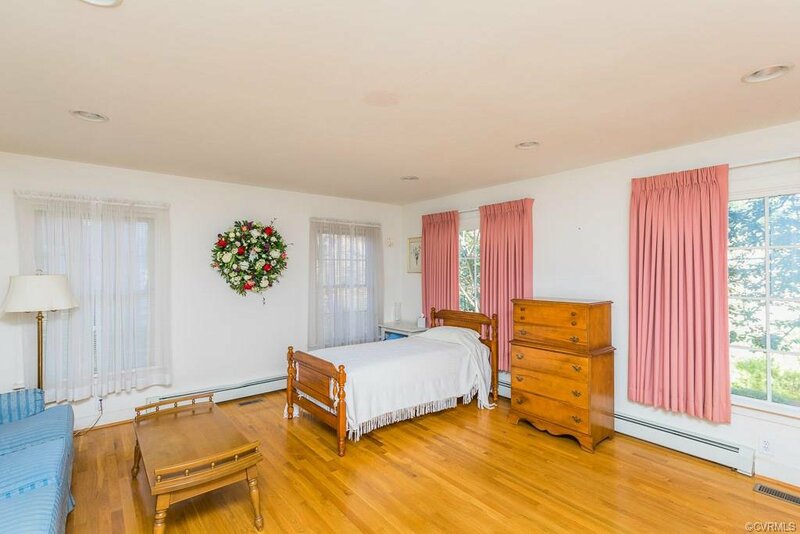 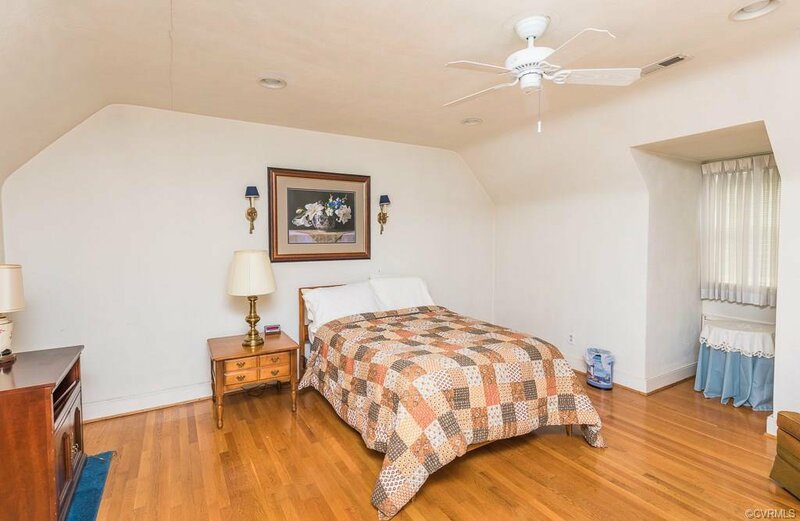 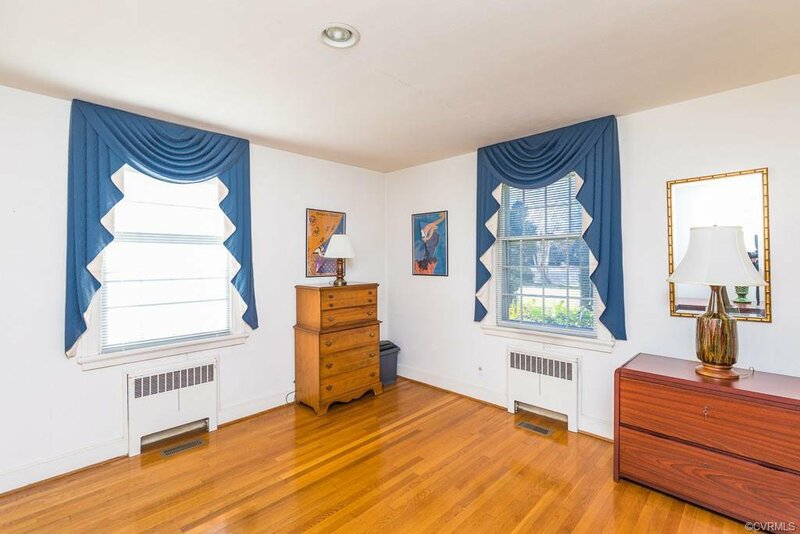 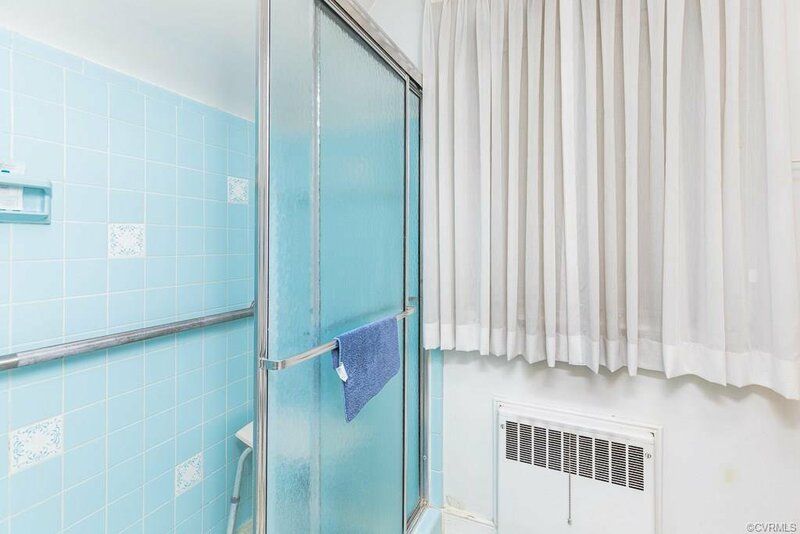 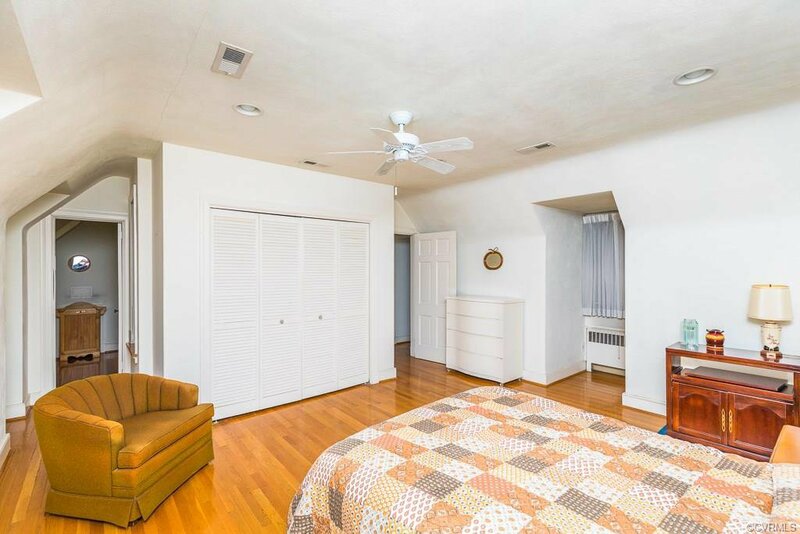 Large first floor bedroom with Jack & Jill bath. 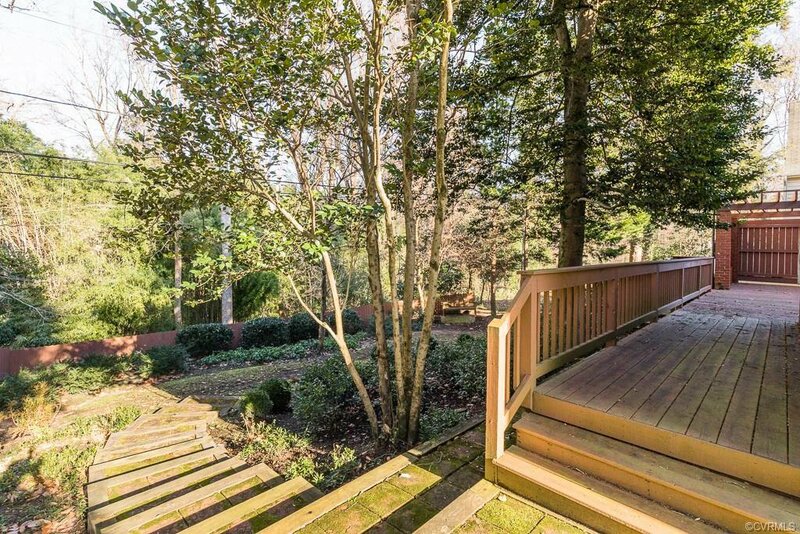 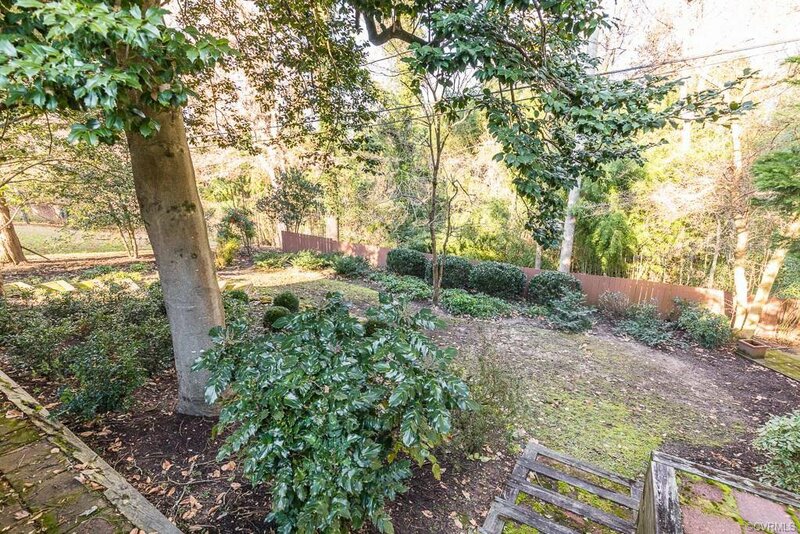 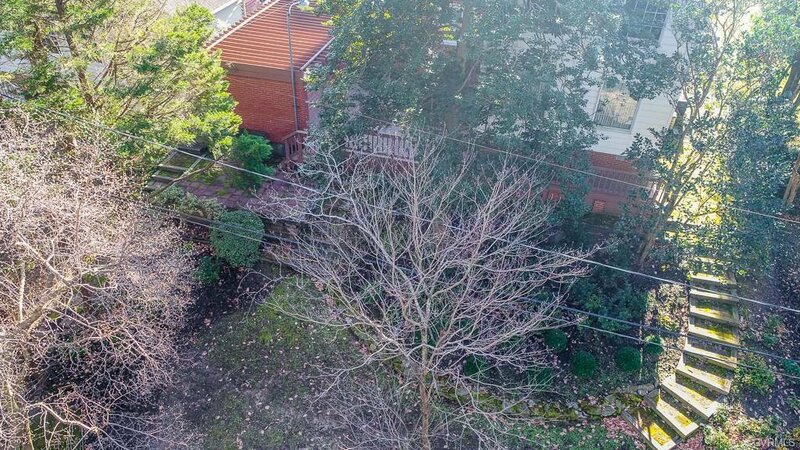 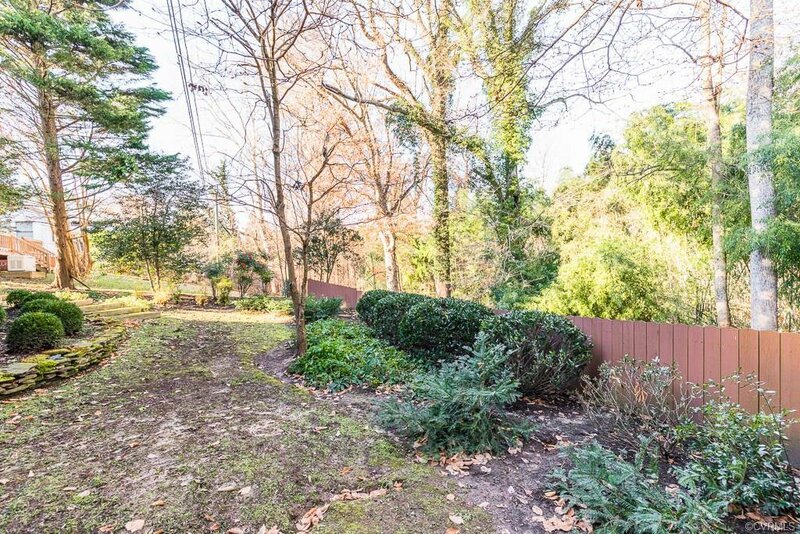 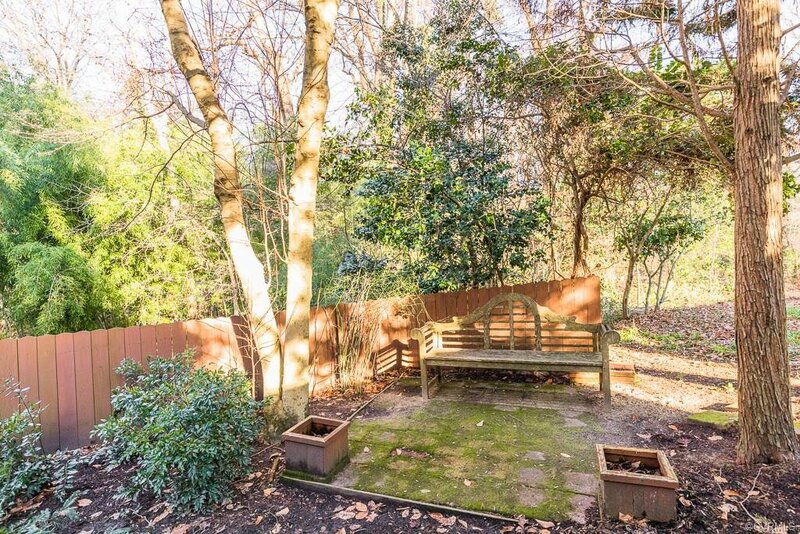 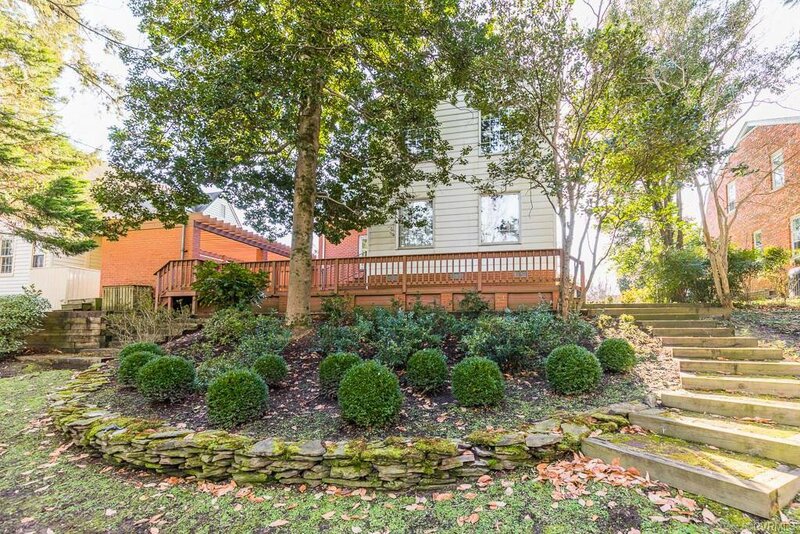 The rear of the home has a wonderful addition with panoramic views of the private park like backyard. 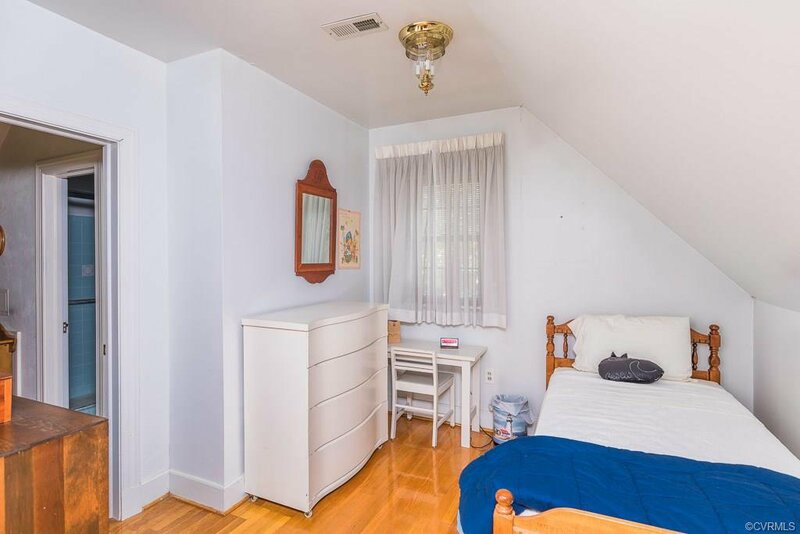 Upstairs offers 1 huge bedroom and another well appointed bedroom wonderful for the kids. 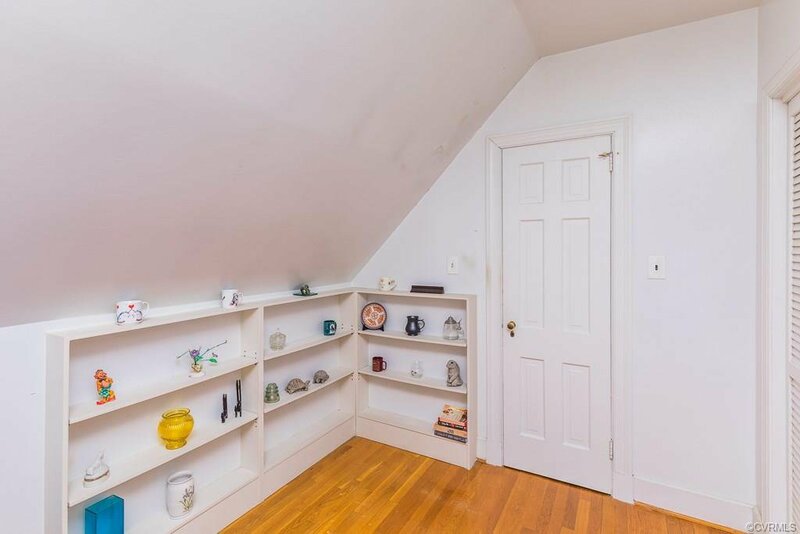 The upstairs den/office area of the addition makes you feel like your in a treehouse. 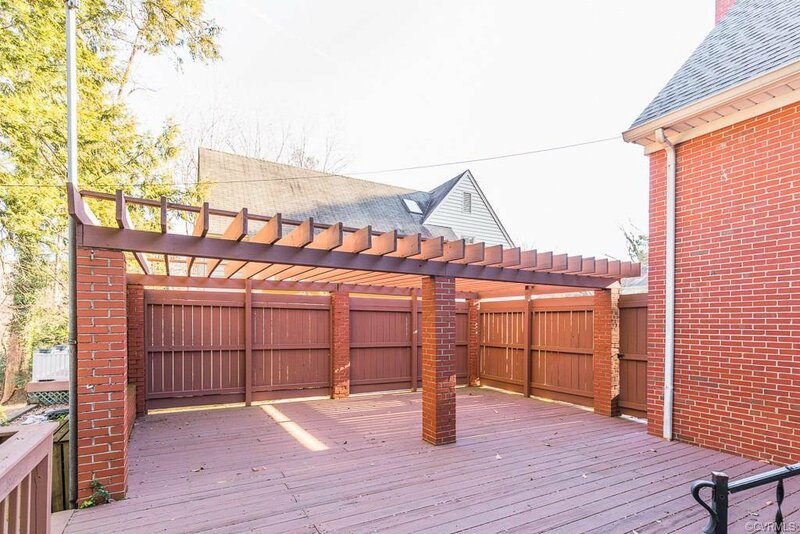 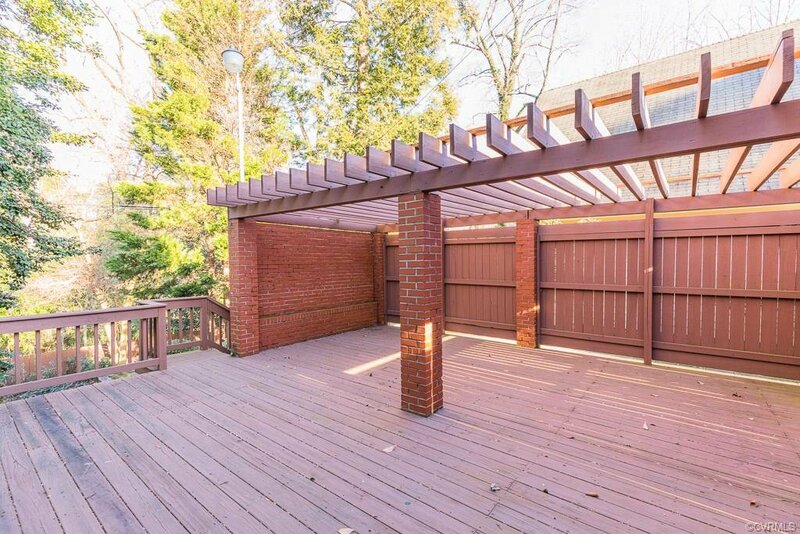 The large space inside and the mature landscaping, huge deck with pergola make this a wonderful home for entertaining inside and out. 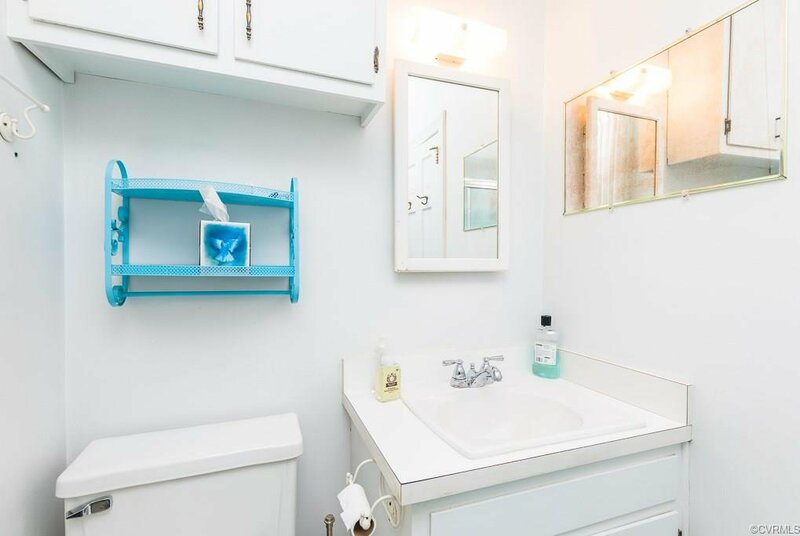 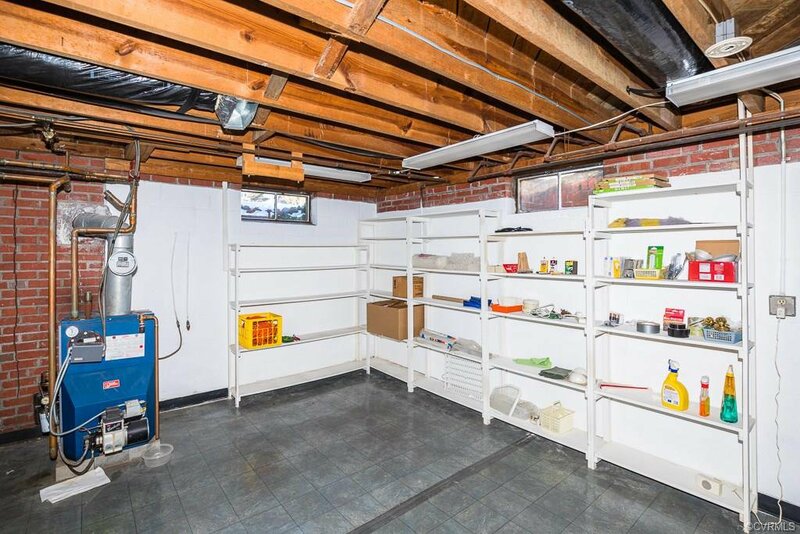 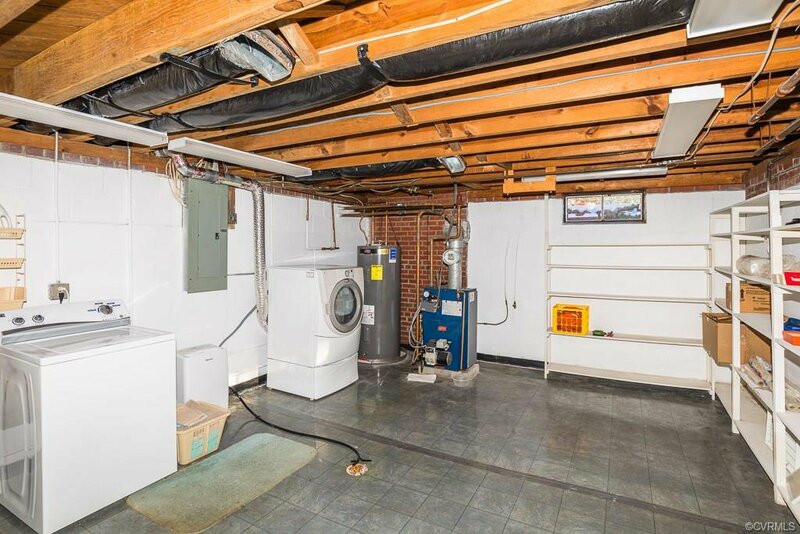 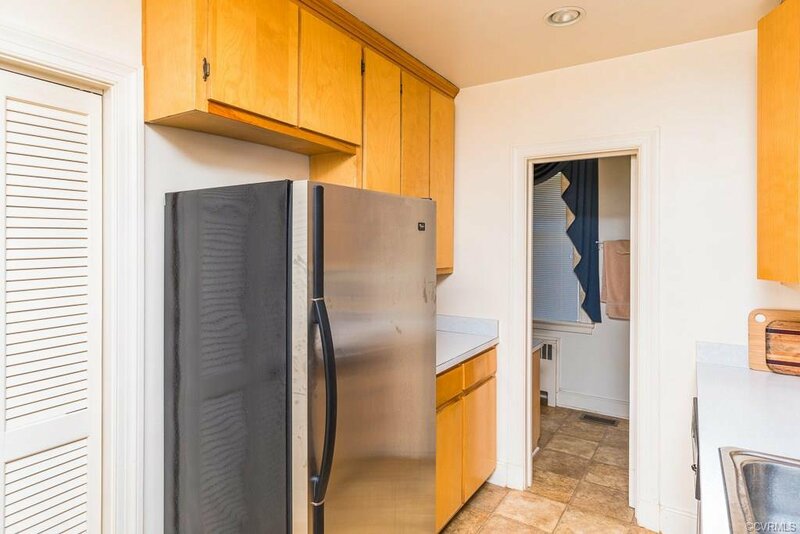 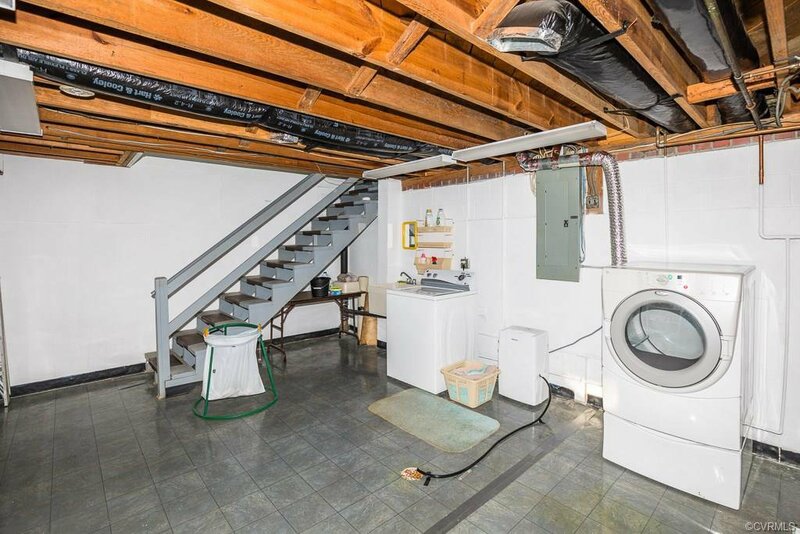 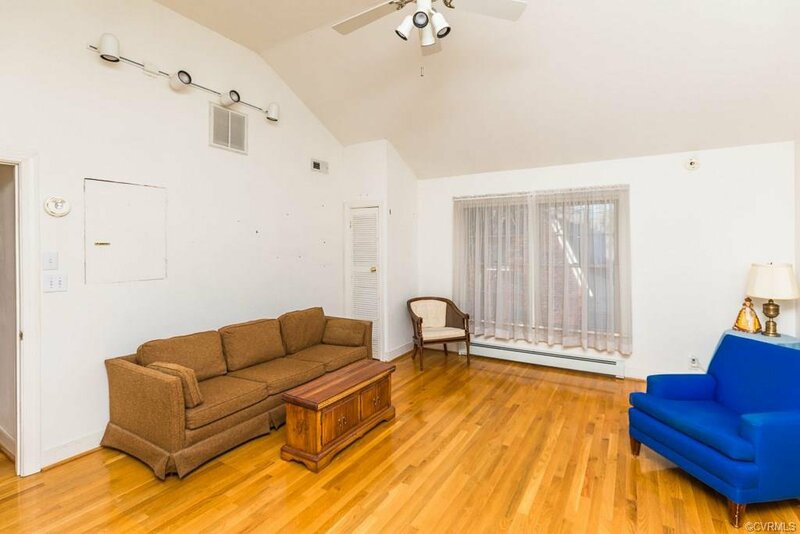 The wonderful space in the basement lends itself to plenty of room for storage and laundry. 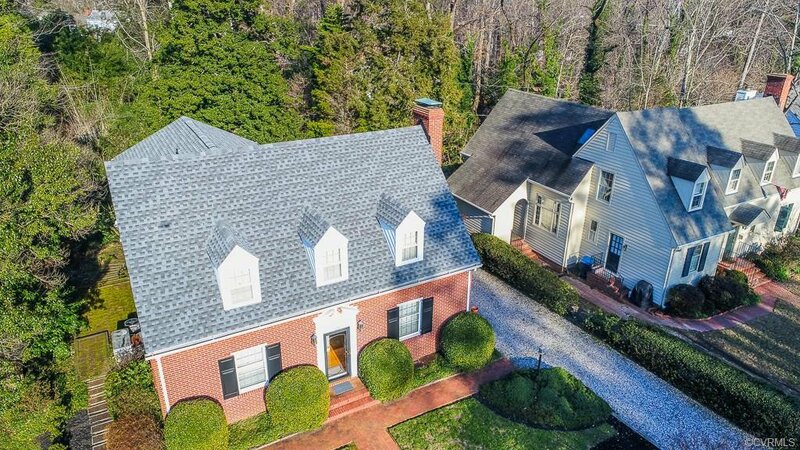 The dimensional shingled roof is only two years old and makes this home virtually maintenance free. 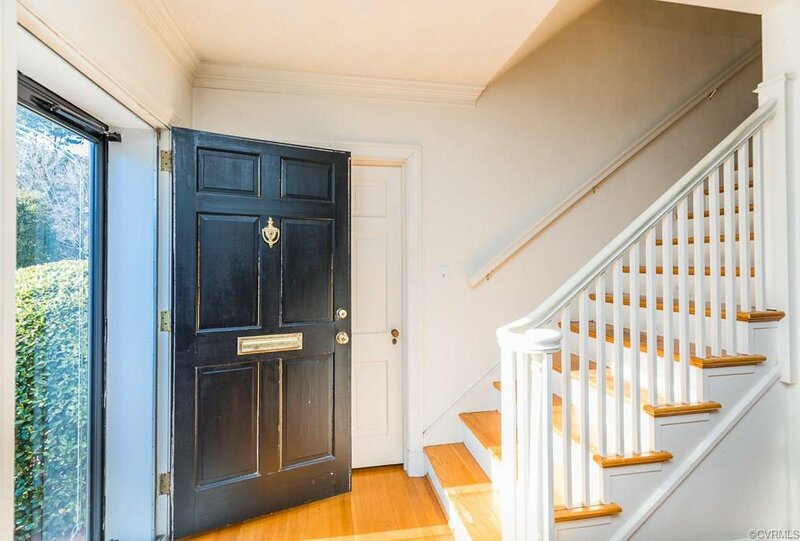 A easy walk to Merchants Square or Duke of Gloucester Street makes this place magical. 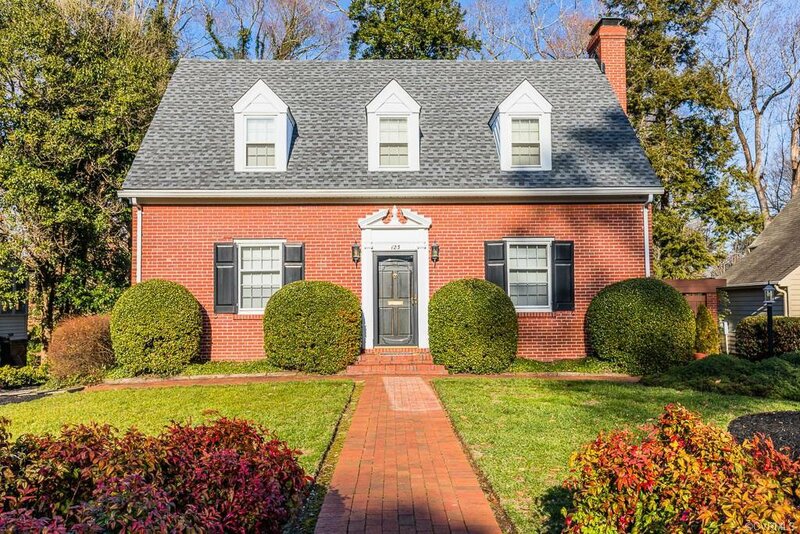 Listing courtesy of ERA Woody Hogg & Assoc.